My Transplant Coach is an interactive decision aid to help kidney patients learn about and understand their condition, and assist them in making healthcare decisions. Part of the family of educational programs available through Explore Transplant, My Transplant Coach is an interactive, online, video-based decision aid for patients with kidney failure. It uses animated videos and personalized graphs to help patients understand what treatment options are available, so they can make informed decisions that are right for them. The videos in My Transplant Coach feature a transplant professional, “Tracy,” speaking to different patients. She explains the risks and benefits of kidney transplant vs. dialysis, the types of deceased donor kidneys available and the benefits and risks of each type, and the benefits and risks of living donor kidney transplant. She also discusses why people choose to get a transplant, or choose to donate a kidney, and addresses some common myths and questions about kidney transplant. 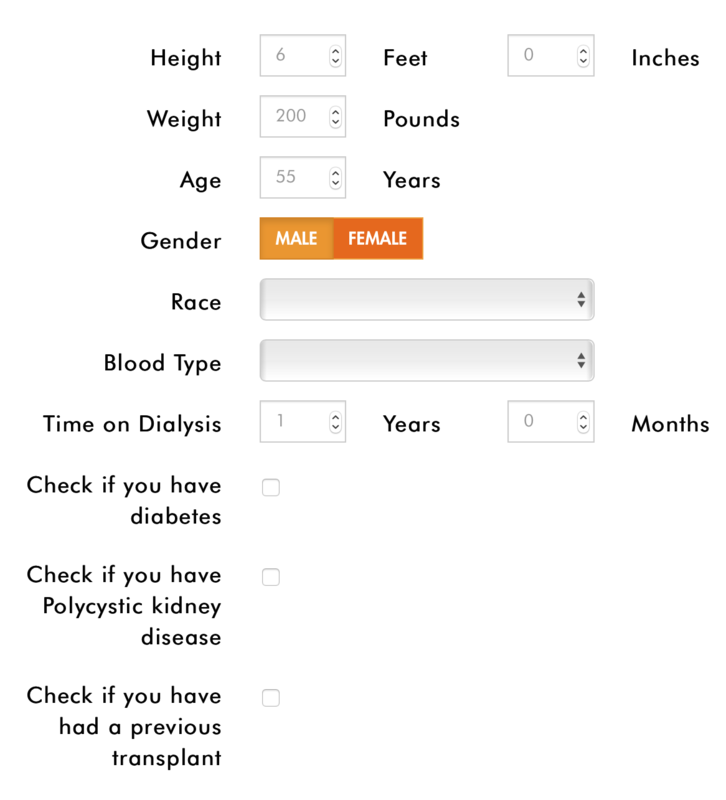 The decision aid includes an interactive form that captures specific health and location information about the patient, and the data is used to produce clear, health-literate graphs that show how people with similar characteristics are expected to do, on average, with the various treatment choices. Patients can email these graphs to themselves to refer back to, and to share with doctors and loved ones. My Transplant Coach was conceived and designed from the ground up around evidence-based health literacy practices. It’s expected to make a major contribution to the field of kidney transplant and to be a model for future health literate multi-media decision aids in healthcare. The tool was validated with over 200 patients at leading transplant centers in Boston and LA. The results were published in Clinical Transplantation (Axelrod et al, May 2017) and presented at the 2017 American Transplant Congress. My Transplant Coach is part of a family of Explore Transplant educational programs created by the University of California, Los Angeles Transplant Research and Education Center; Health Literacy Media; and XynManagement, Inc.
Sanofi Genzyme sponsored the development of My Transplant Coach. The My Transplant Coach website contains educational information and does not provide medical advice. The information is not a substitute for diagnosis and treatment by a doctor, and does not replace a doctor’s independent judgment about the right care for you based on your specific clinical circumstances. For medical advice about your own situation, ask a health care professional. No personal or health information is stored on the website. If you leave the site before you finish the program, your health information won’t be saved. That means if you come back to finish the program, you will need to re-enter your information. You will have the opportunity to email yourself some of the health information in the website. My Transplant Coach is not responsible for what happens to this information after you email it. But we suggest that you share this with your doctor and ask about your treatment options.